There’s no question about it: CASL is a new frustration for legitimate marketers. In Understanding the CASL Hassle, we’ve addressed a number of the FAQs related to the new Canada Anti-Spam Law. Now that you’re informed, the next step is to decide what to do about it. 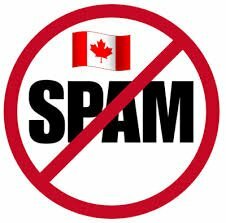 Canadian Anti-Spam Legislation took effect July 1, 2014 with new restrictions about what permissions – consent -- companies must obtain before they can email customers and prospects. While it was really created to stop those mass consumer spammers from dropping 1 million emails at a time, it does contain a few provisions legitimate b-to-b marketers have to account for.